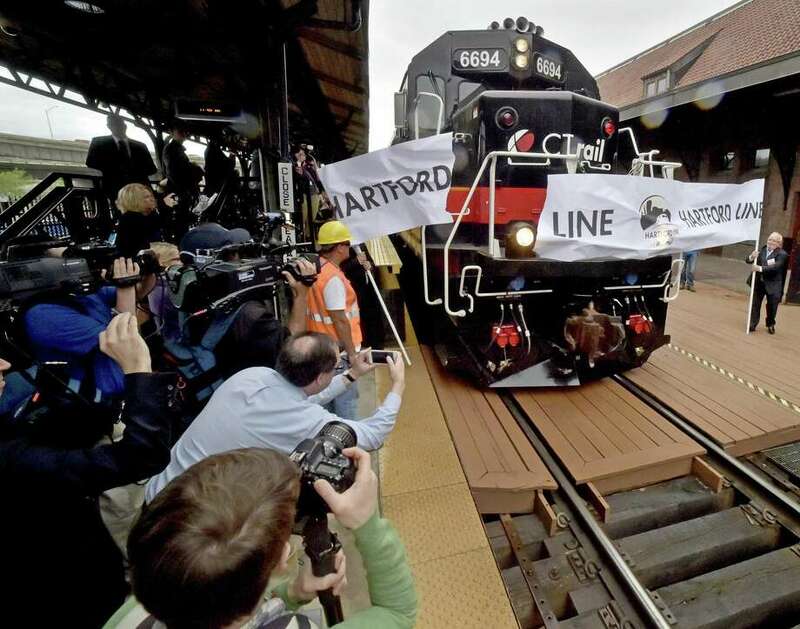 Since opening in June, the Hartford Line has carried more than 300,000 passengers. Each year, I share my predictions for the coming months — and grade myself on last year’s crystal-ball gazing. Upon reflection, I was way too pessimistic last year, predicting fare hikes, service cuts and delays in new M8 car orders for Metro-North. I must have had some bad eggnog when I said the Special Transportation Fund lock box would be defeated. Bah, humbug. I’ll admit it: I was wrong. But I was spot-on in predicting more Positive Train Control delays, no movement on infrastructure investment by the Trump administration and potential problems for Elon Musk’s Hyperloop schemes. As for the year ahead, we have a good sense of where Gov.-elect Ned Lamont says he wants to go. And he’s surrounding his team with some real talent. Lamont’s selection of Joseph Giulietti, former president of Metro-North, as his new commissioner is a brilliant move. Nobody else better understands the challenges of fixing our railroads. 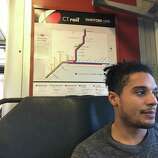 Since he left Metro-North, he’s been working as a transportation consultant, rounding out his skill set, so he’ll hit the ground running. I expect we’ll have good and bad news. The good: The first of 66 additional M8 rail cars ordered years ago will start arriving, adding more seats to crowded trains. 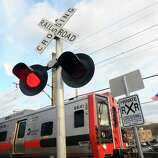 The bad: Service will continue to deteriorate as necessary track work drags on. On-time performance will continue a downward spiral. 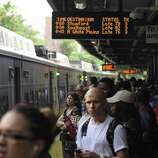 Commuters will be either furious or accepting, but can do little about it. It’s clear the public is way ahead of legislators on this issue, so I think the pols will be dragged into a tolling scheme on all interstates and parkways. These tolls may initially just be for trucks (as in Rhode Island), but I’m guessing the courts will declare that a violation of the Interstate Commerce Clause. By then, the toll collection system will be designed, if not being installed, so it will be relatively easy to collect from cars as well. I’d also predict we’ll see a small increase in gasoline taxes to tank up the Special Transportation Fund. With fuel prices so low, few will notice or complain. I’m fairly confident this will never happen, aside from a few “operational lane” enhancements around on- and off-ramps. I’ve written about the folly of solving traffic problems with wider highways for years, but even if the Lamont administration goes forward with such a plan, the environmentalists will tie him up in the courts for years. I completely missed this story last year, so shame on me. Much to everyone’s surprise, the new commuter rail line from New Haven to Hartford (and on to Springfield, Mass.) 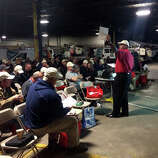 has been a huge success, surpassing even the state DOT’s ridership expectations. Since opening in June, the line has carried more than 300,000 riders. Trains have been so crowded that some conductors have kicked off students using GO passes, telling them to wait for the next train. I’m predicting more ridership growth, especially during the winter, and the railroad will need to add more cars in 2019 to handle the crowds. Much of what happens depends on our new governor and his relations with the Legislature, so stay tuned for a running score on this year’s prognostications.